May purchase one per person and additional for gifts (but one person may only use one certificate even if received as a “gift”). With today’s Simi Deal, we did a “deep cleanse” of the retail price and “extracted” a great deal! For just $29 choose between a custom or cleansing facial with expert esthetician Luba of Skin Care by Luba. 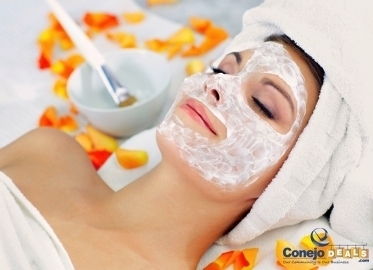 Both options include the latest technology in ultrasonic exfoliation to remove dead cells and deep clean pores, the option of extractions, and a moisturizing mask to leave skin glowing! And while the mask is working to transform your skin, you will enjoy a decadent neck, arm, face, and hand massage!